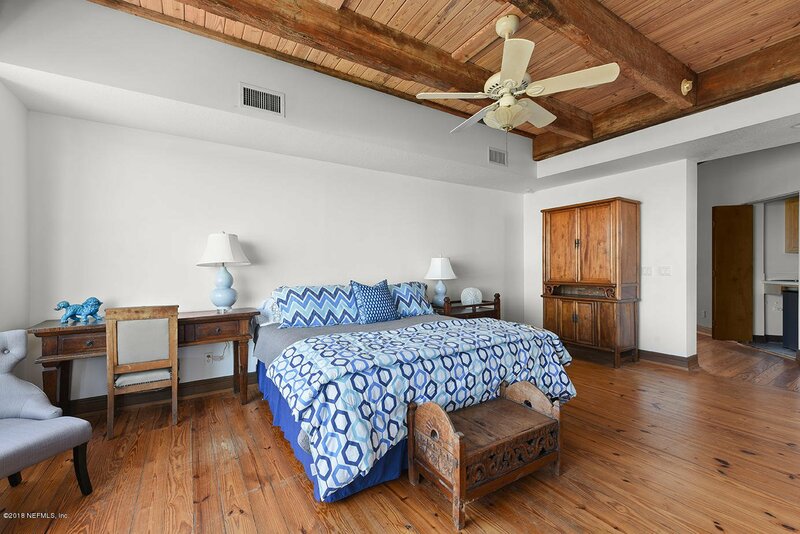 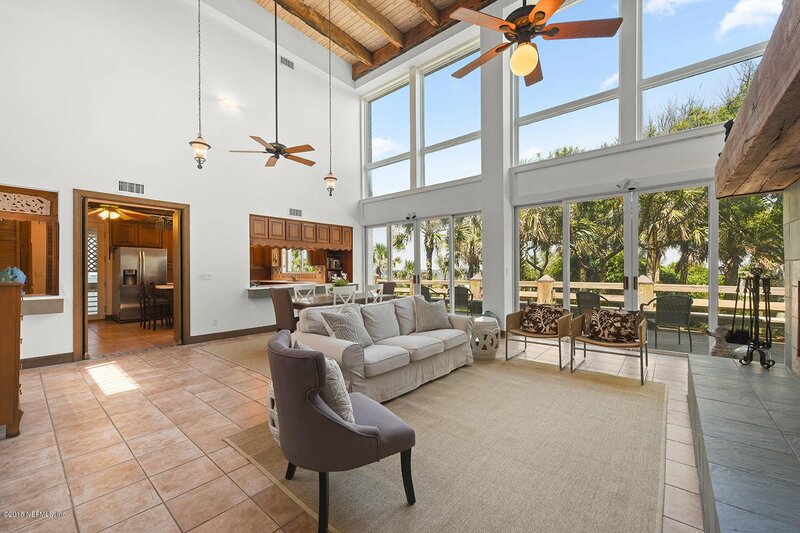 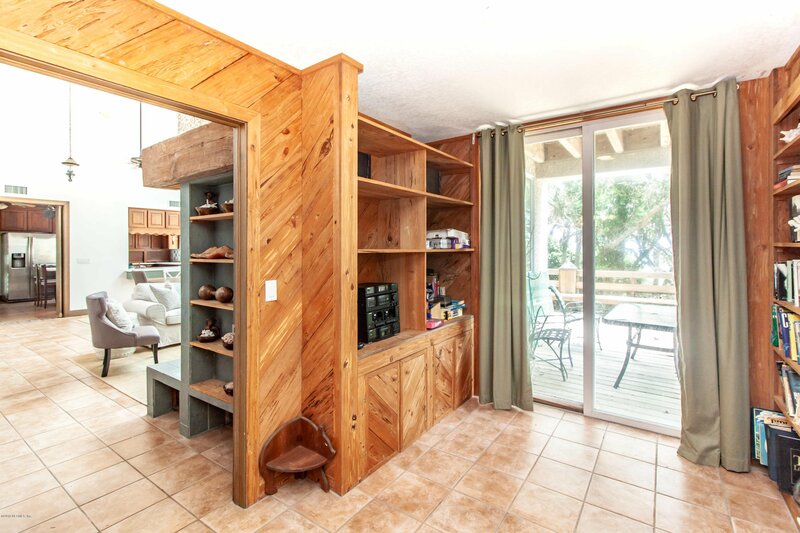 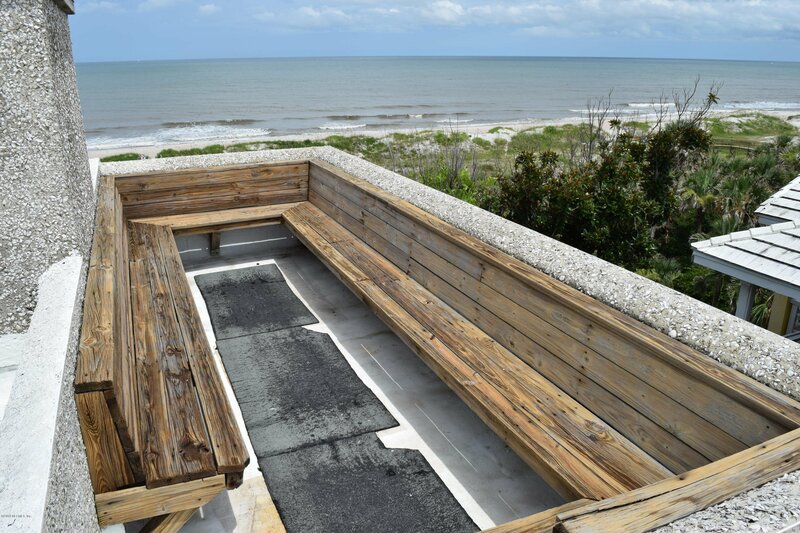 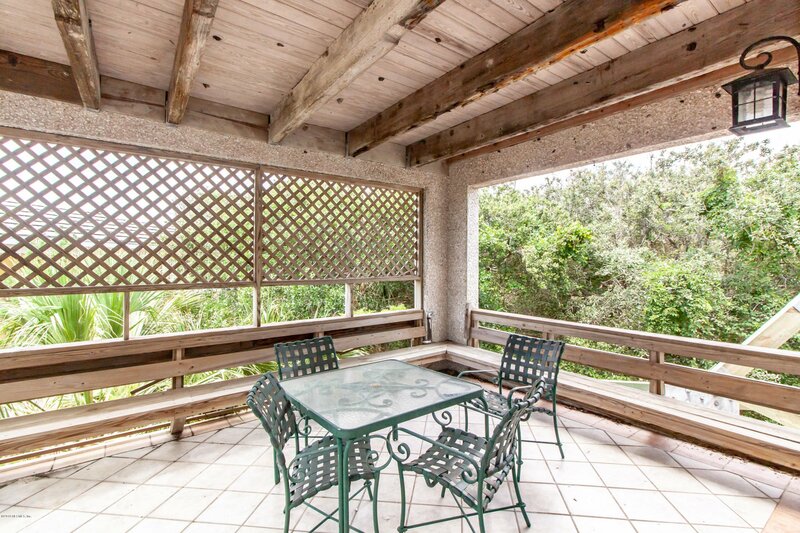 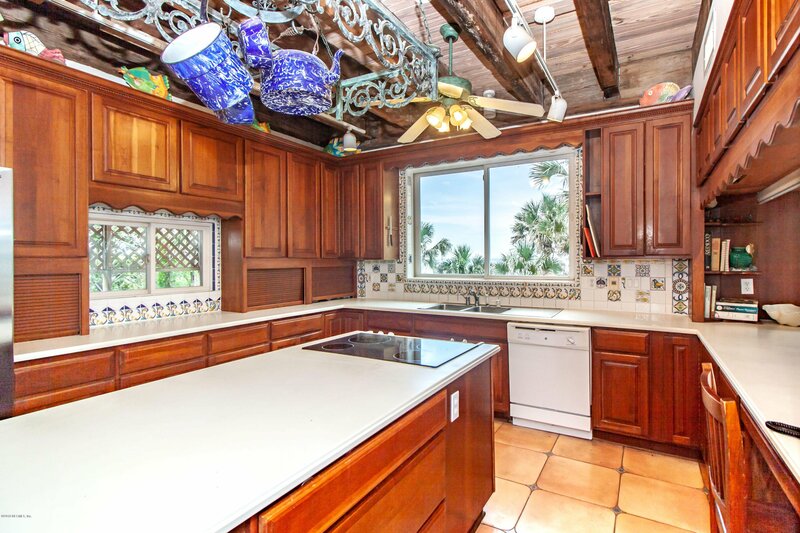 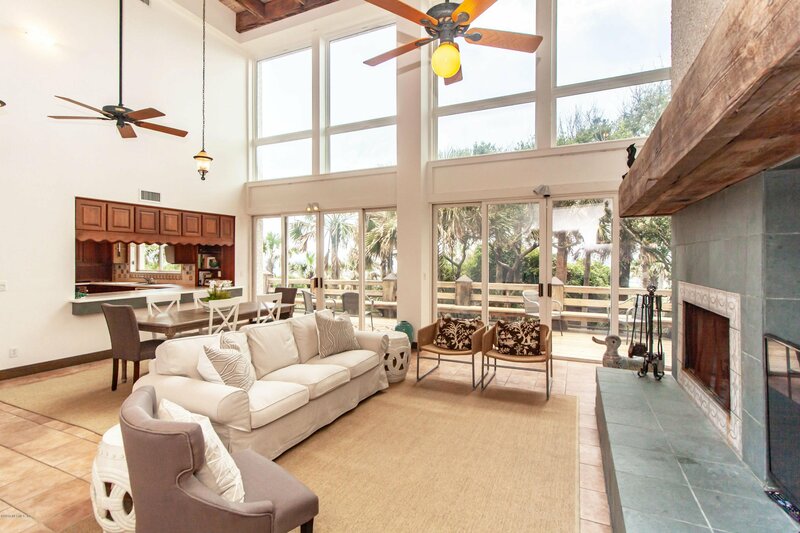 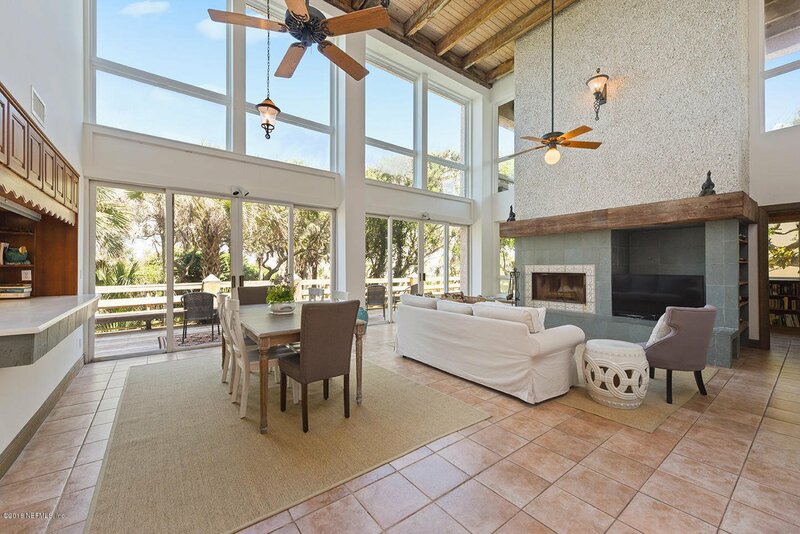 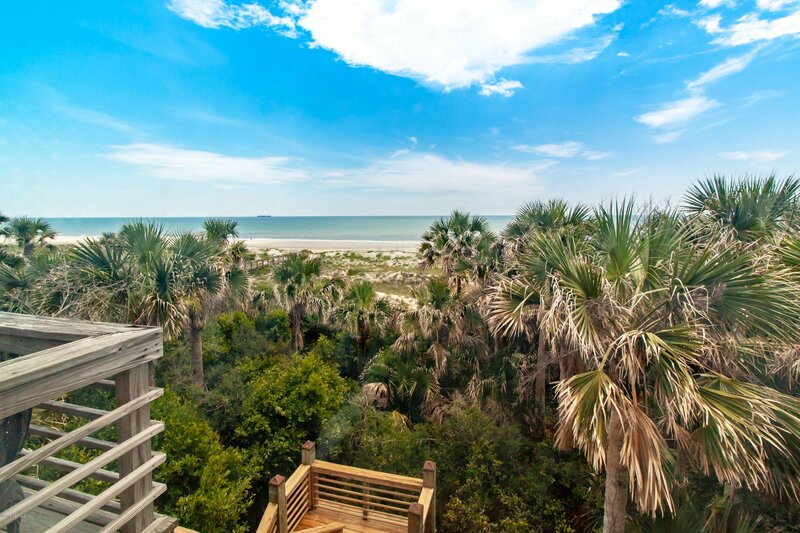 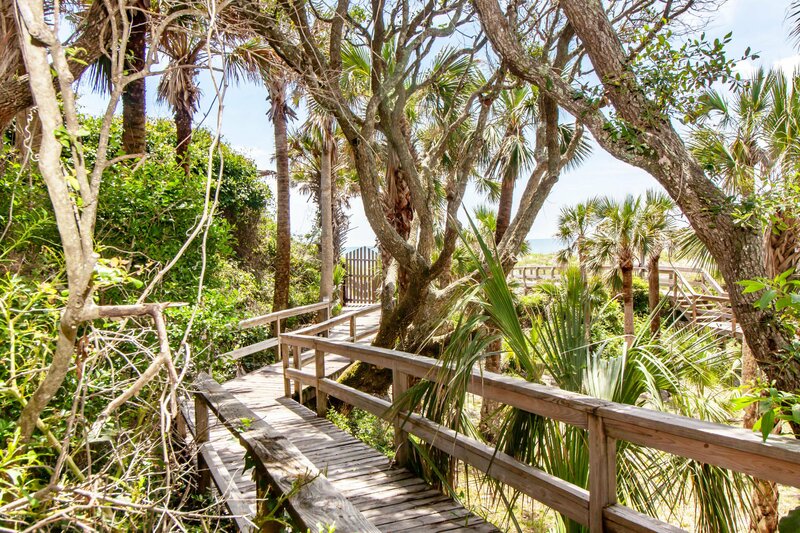 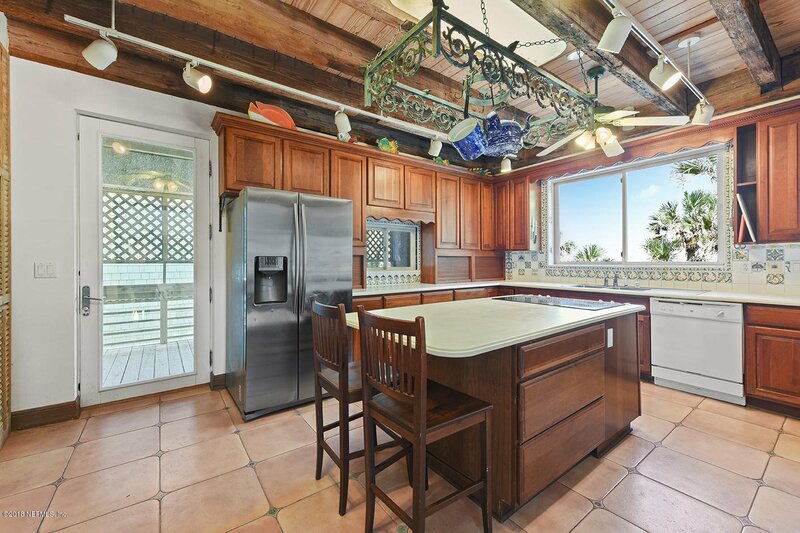 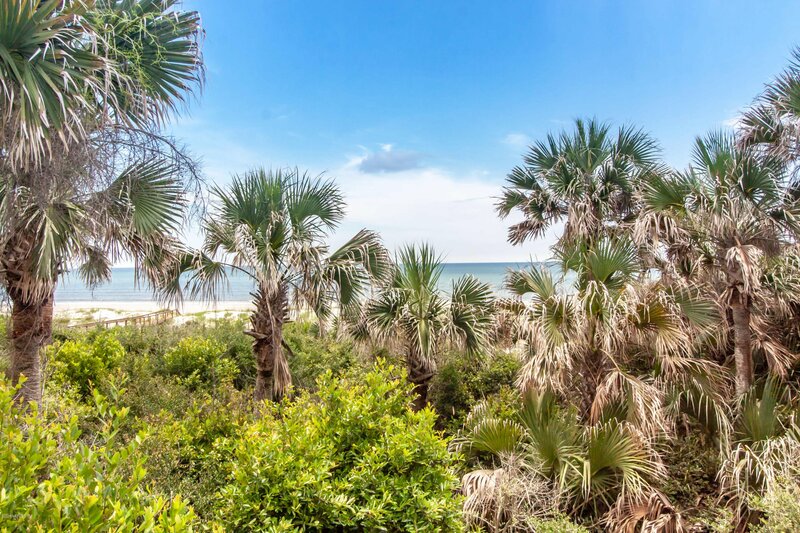 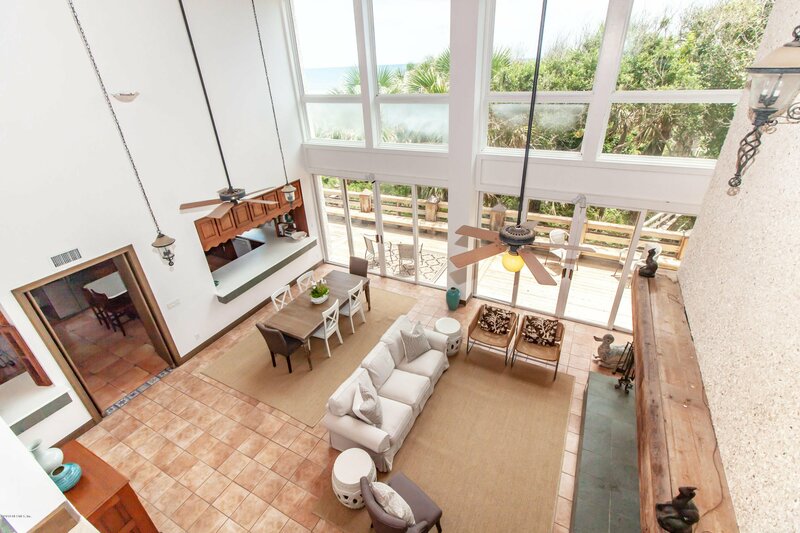 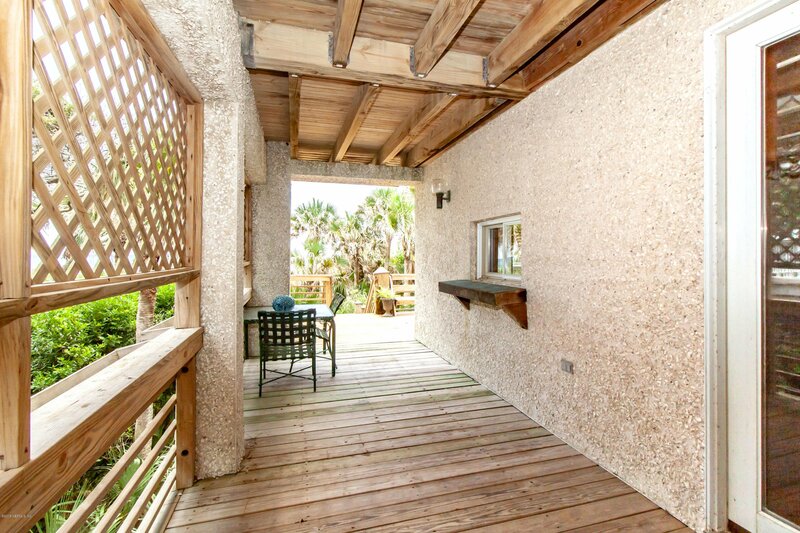 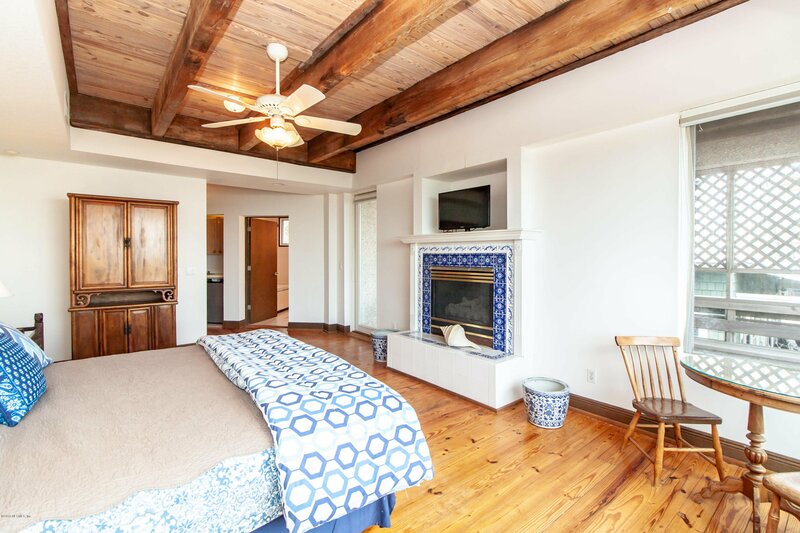 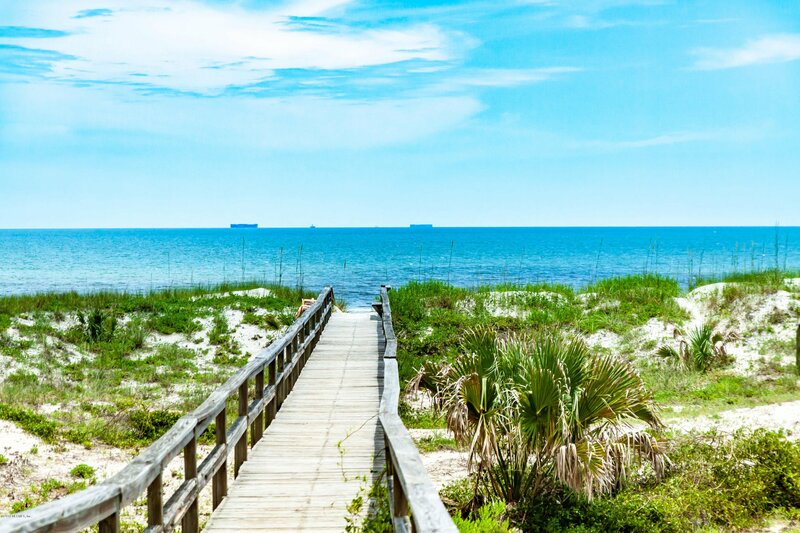 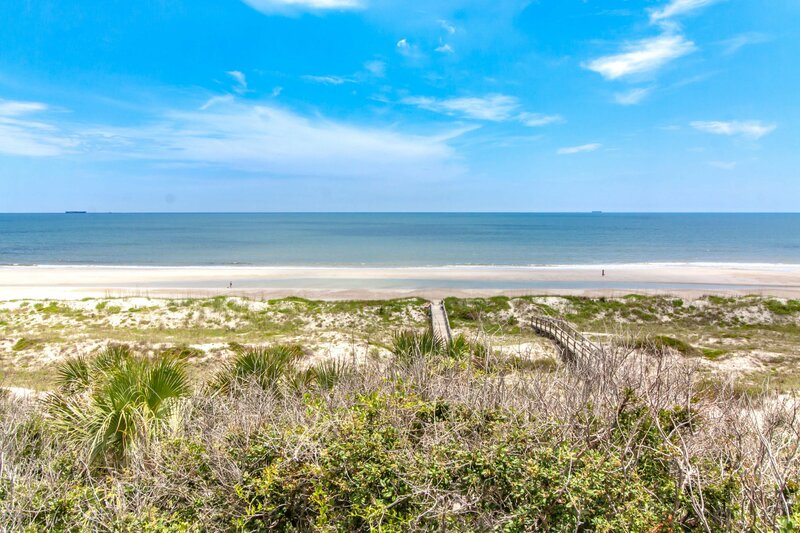 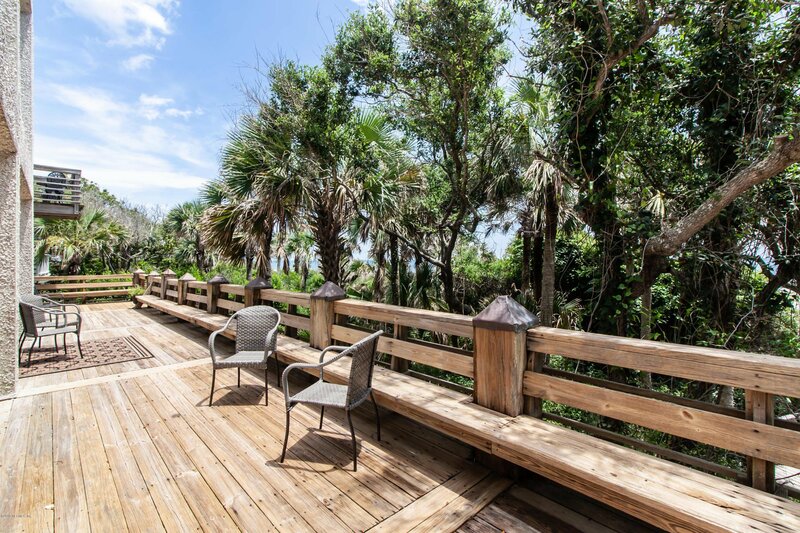 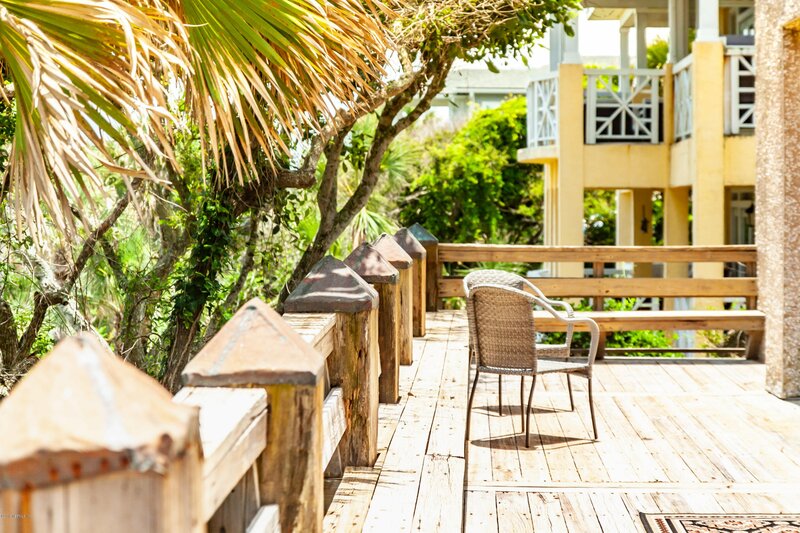 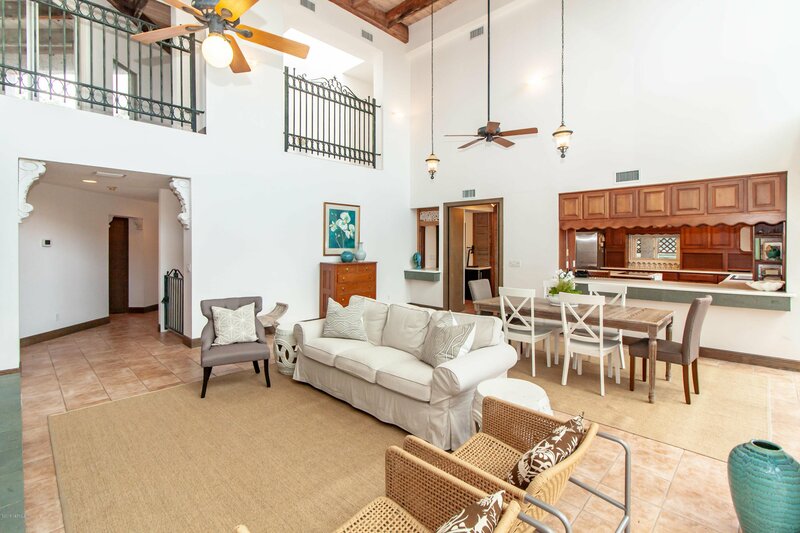 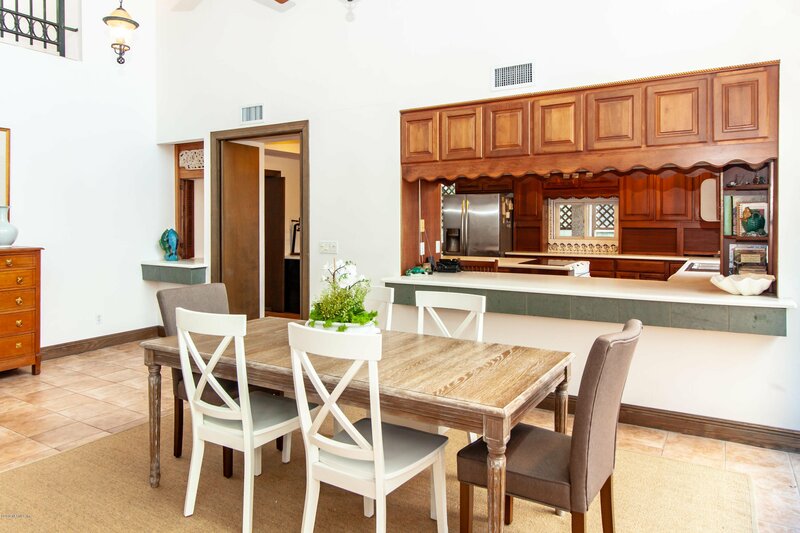 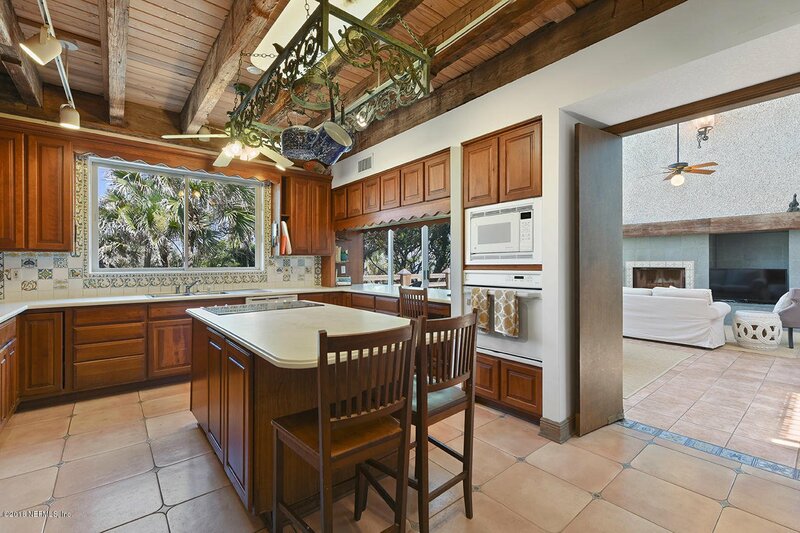 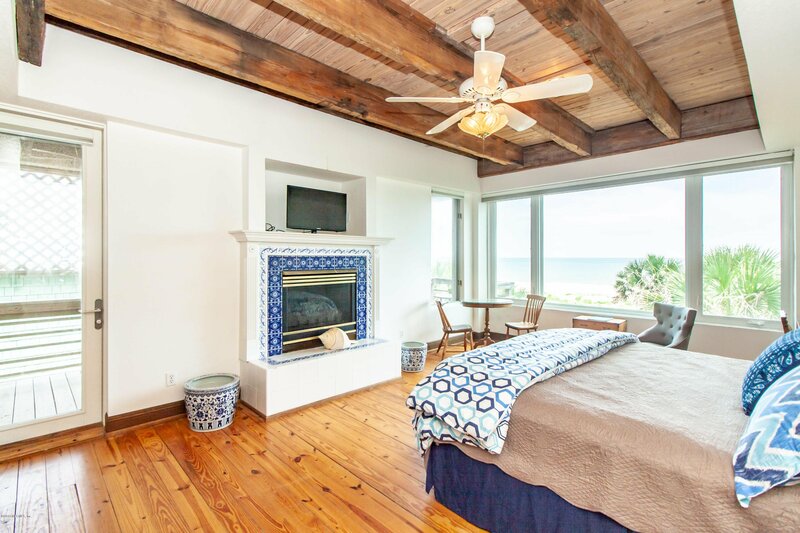 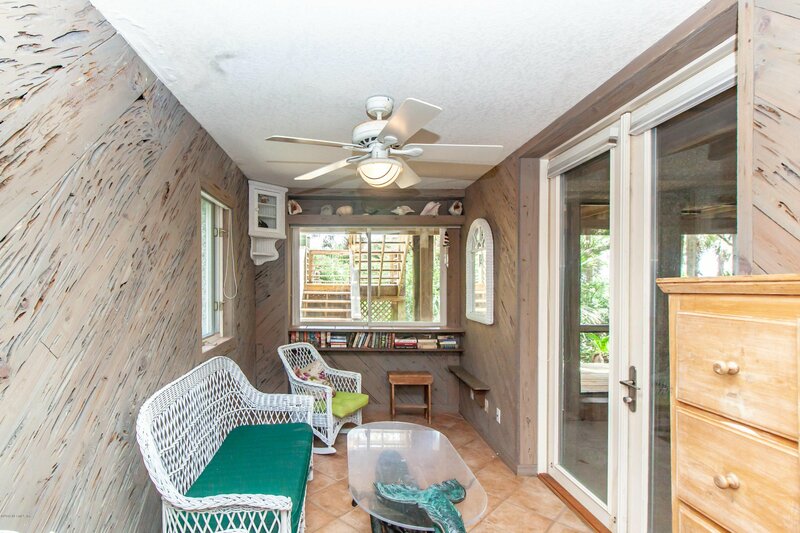 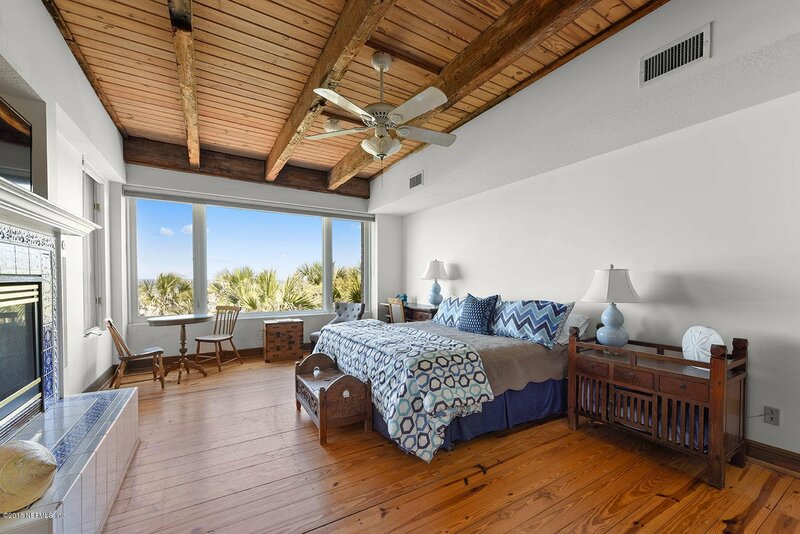 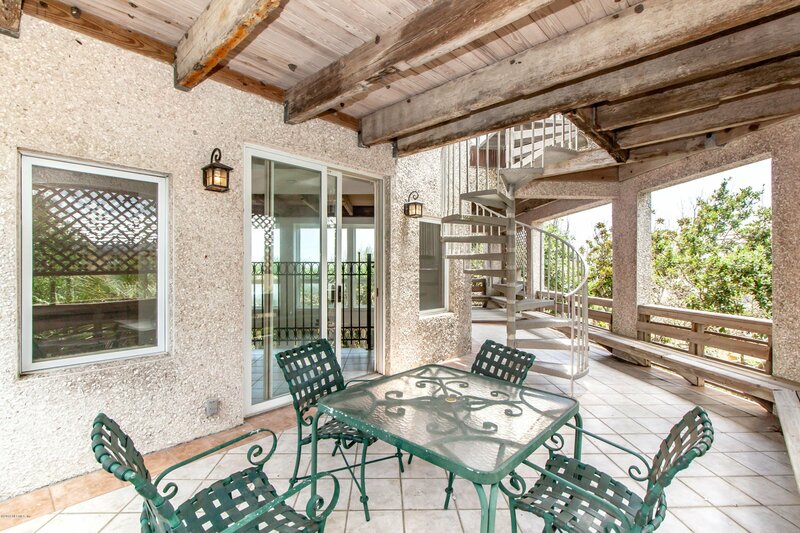 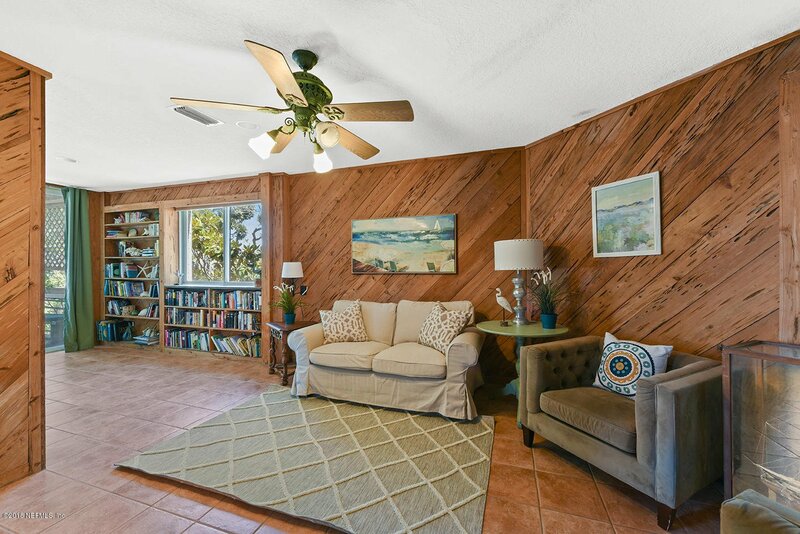 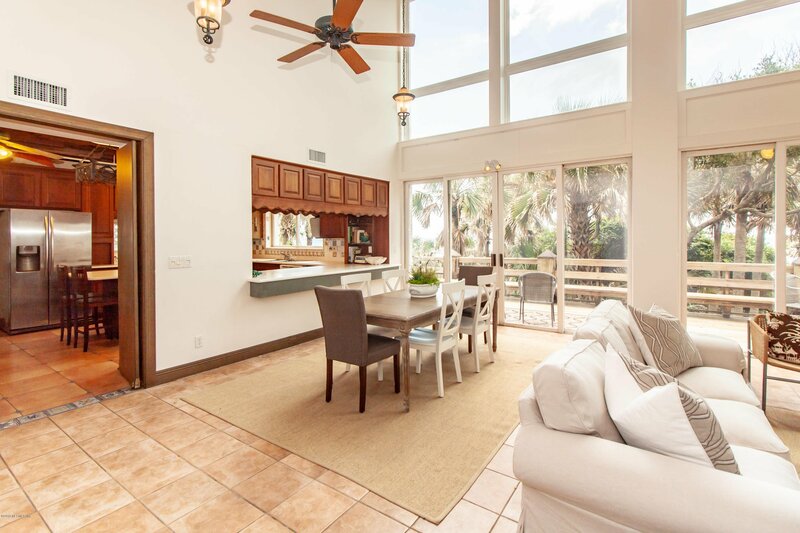 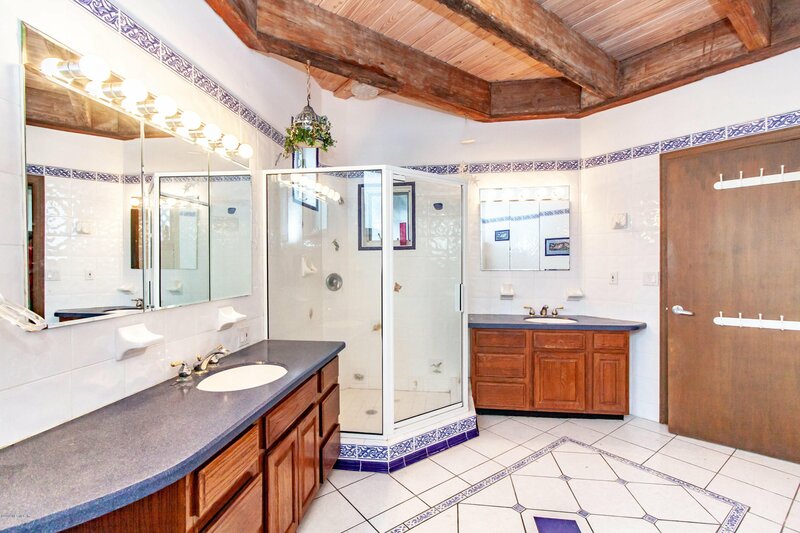 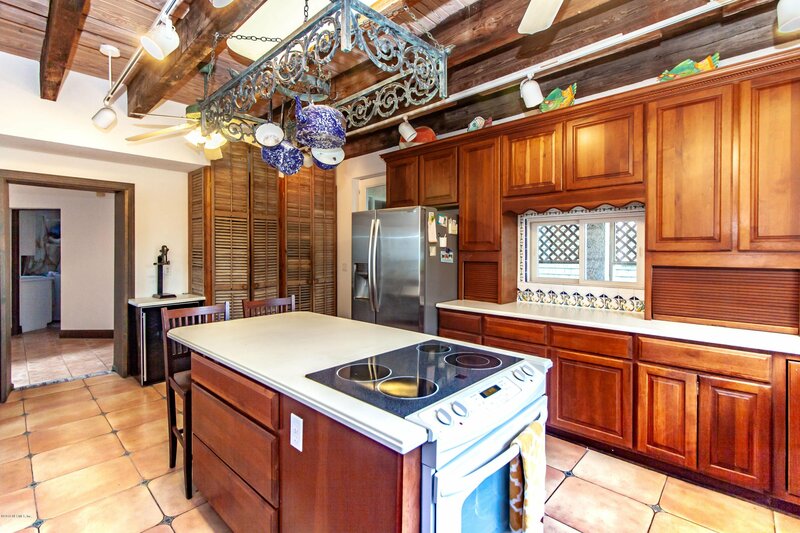 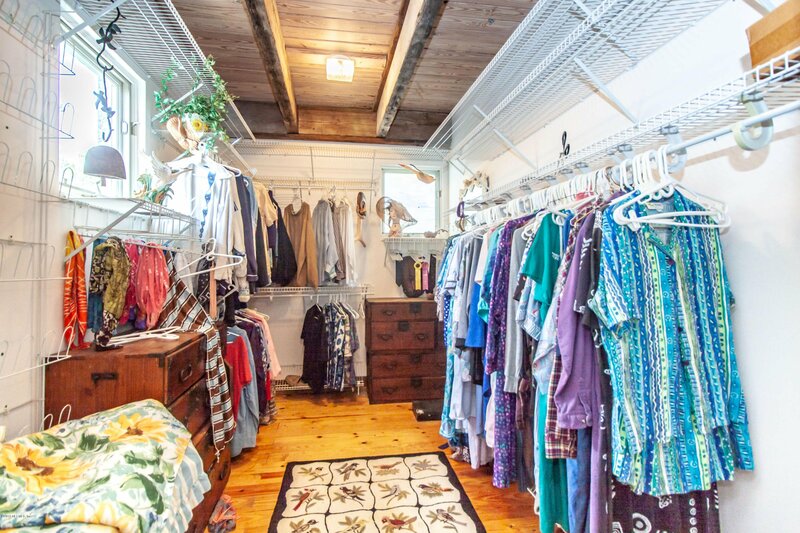 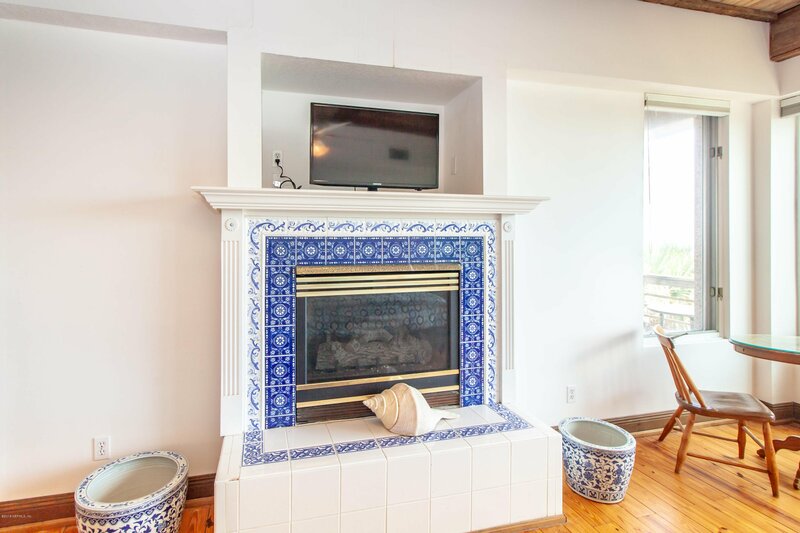 This oceanfront home is perfectly located on 75 feet of the very best part of Atlantic Beach. 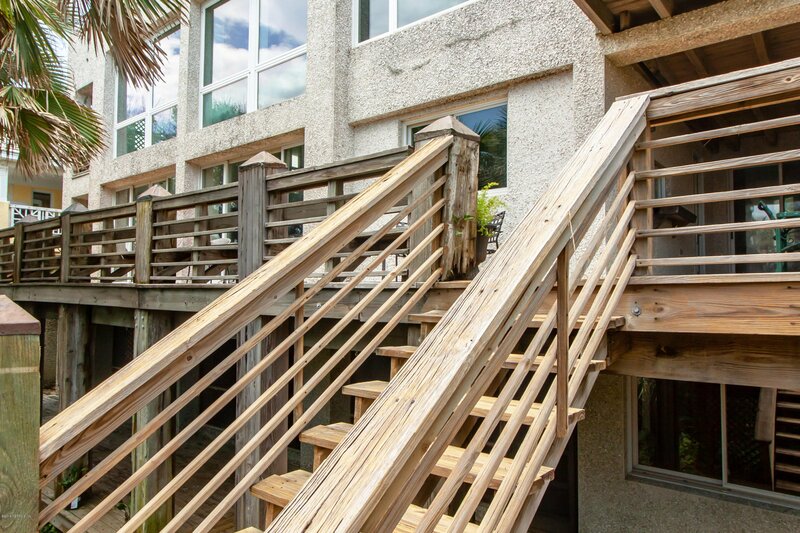 The abundance of deck space and roof top observation deck offer breath taking views at every turn. 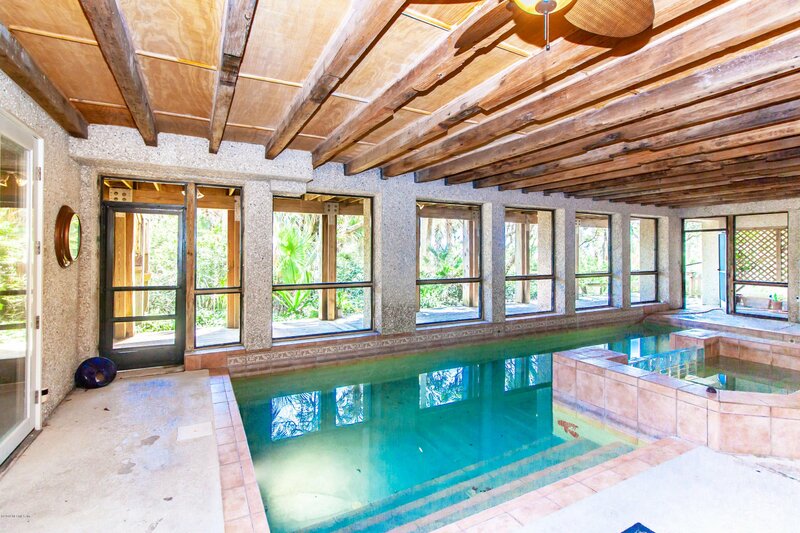 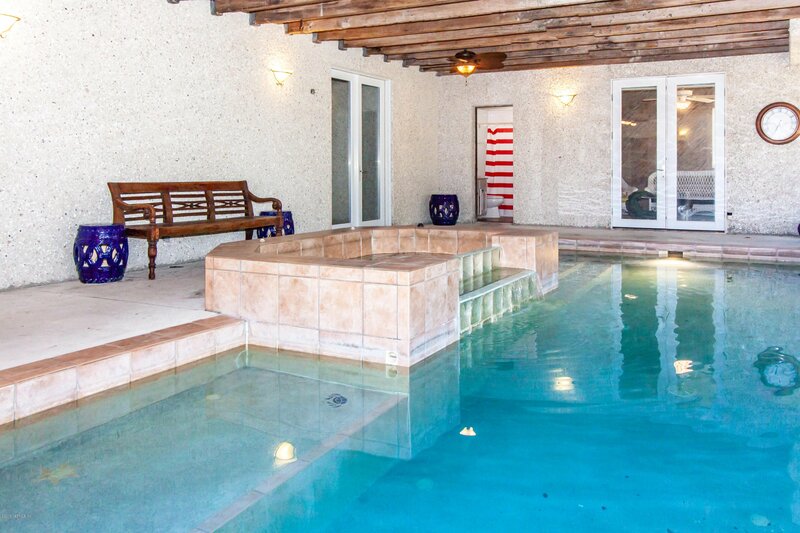 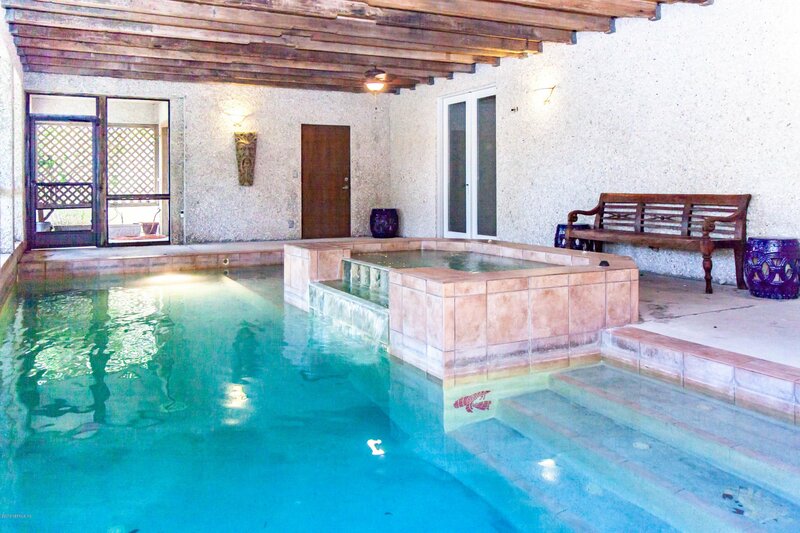 Enjoy the indoor pool and spa 24/7 no matter what the weather is like. 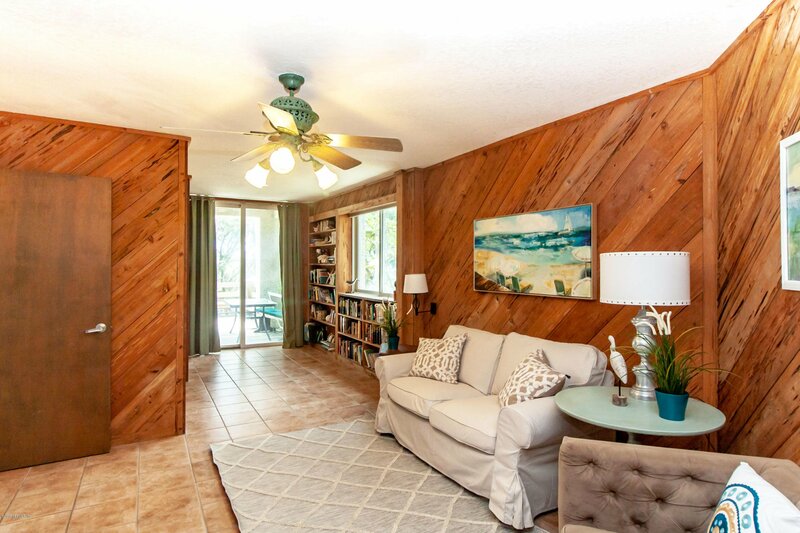 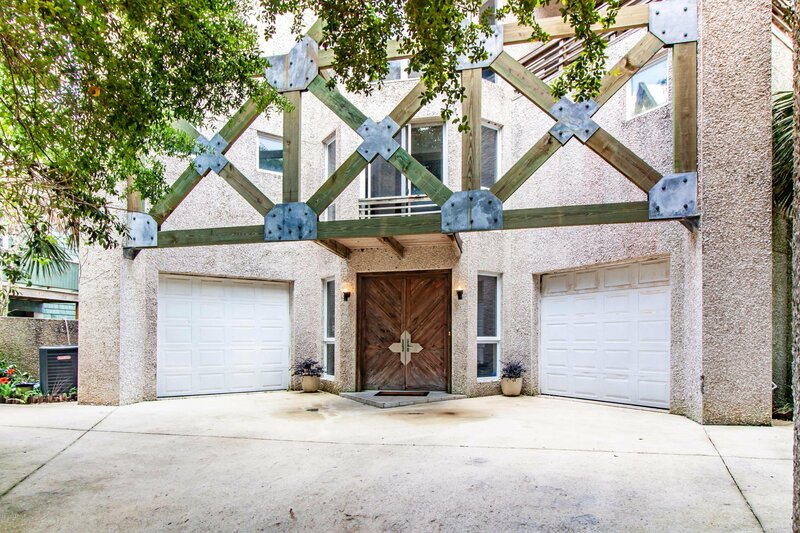 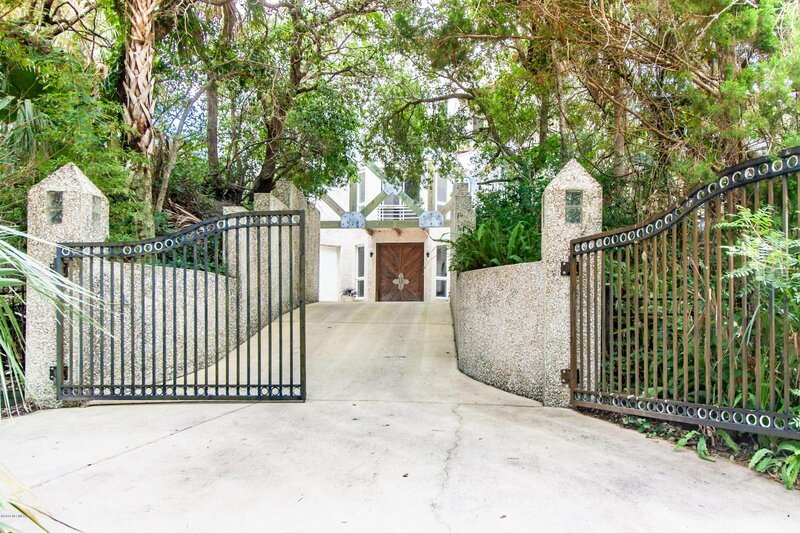 This house designed by James Dupree was built to look like a sand castle and is full of custom additions including antique beams and gates from St. Augustine. 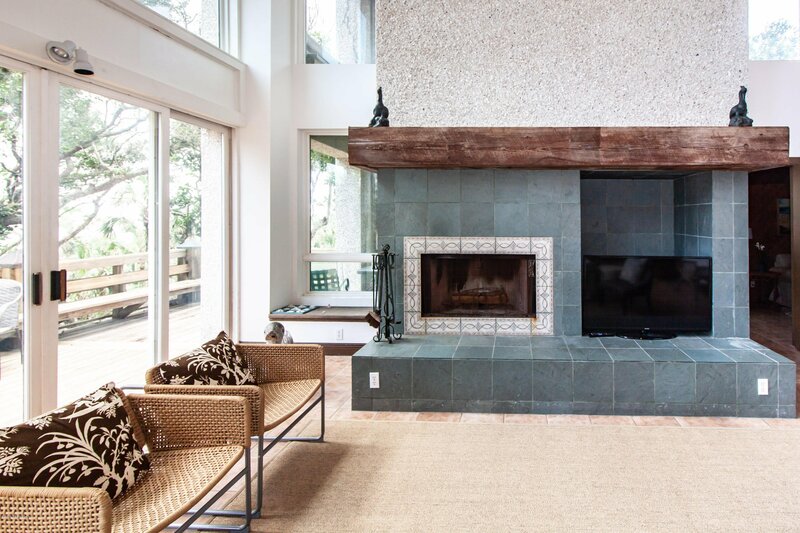 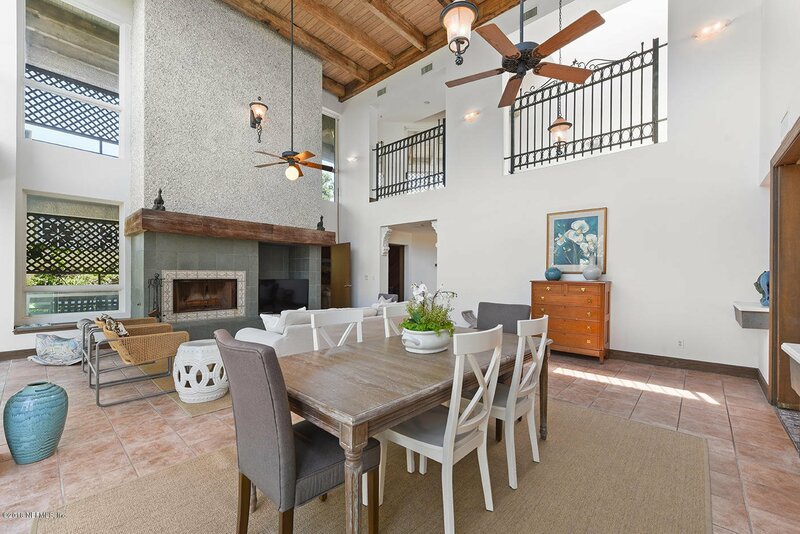 The main living area on the second floor is highlighted by a huge open great room with fireplace. 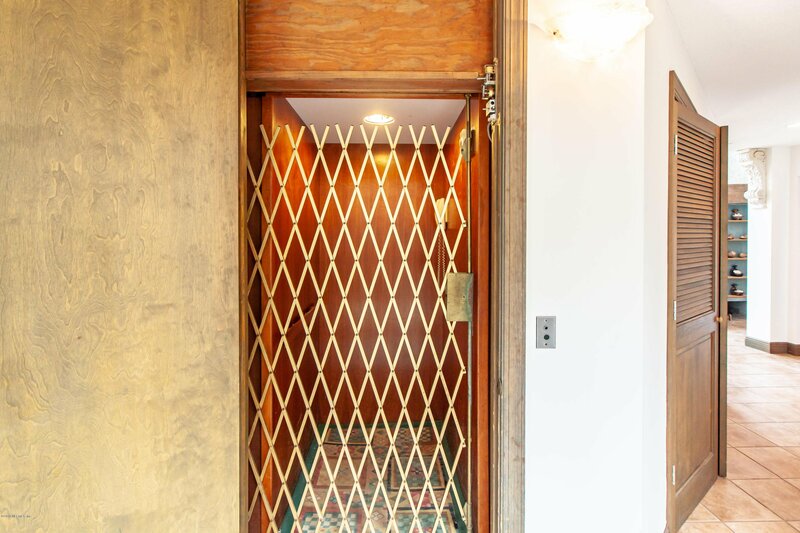 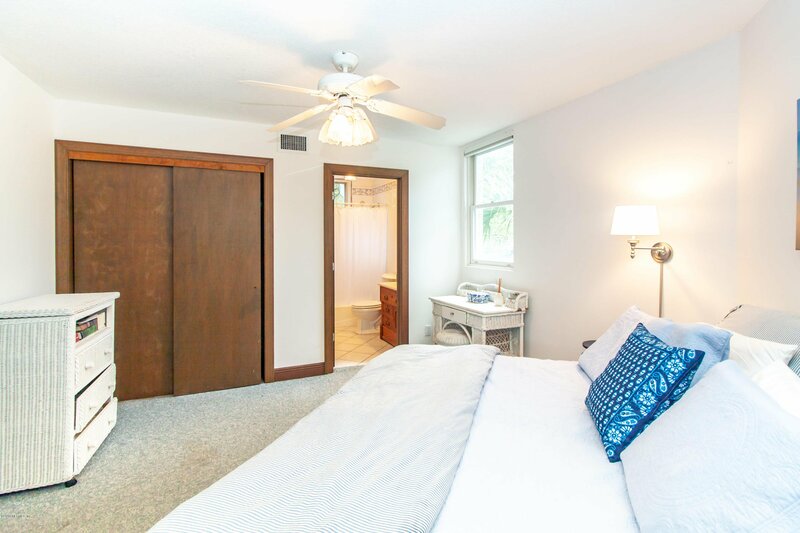 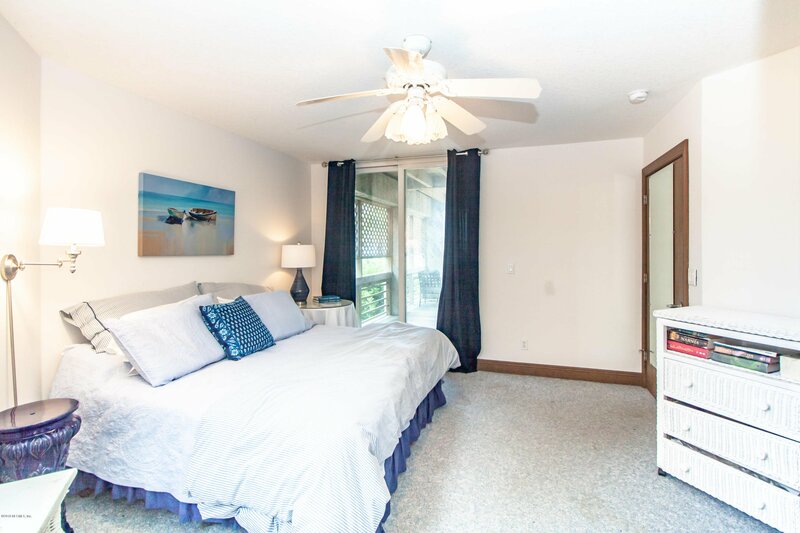 Ride the elevator to the third floor where you'll find the Master Bedroom with a full picture window, delivering incredible views. 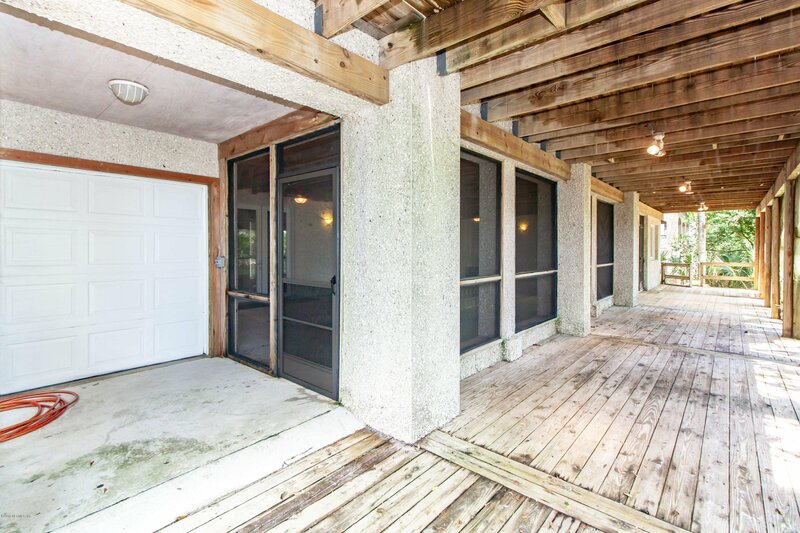 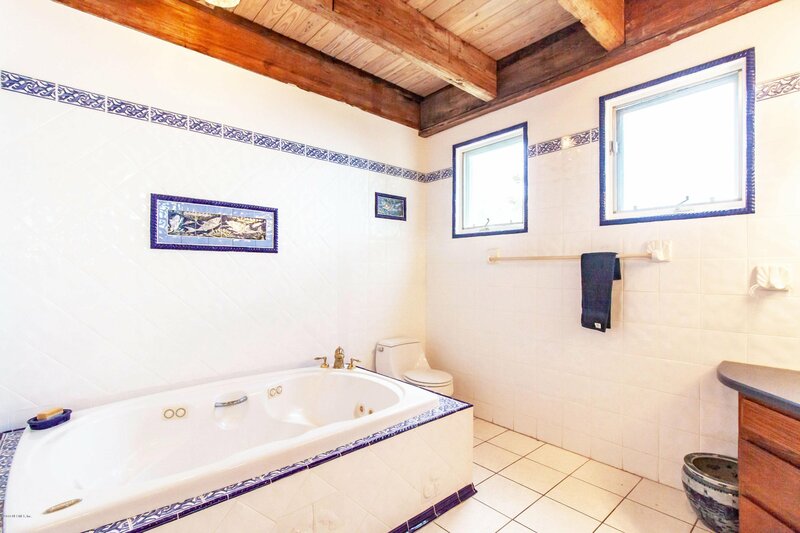 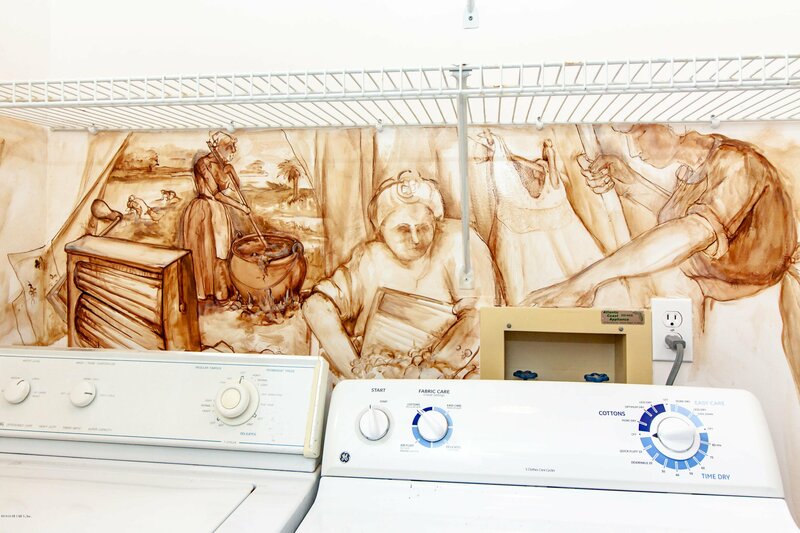 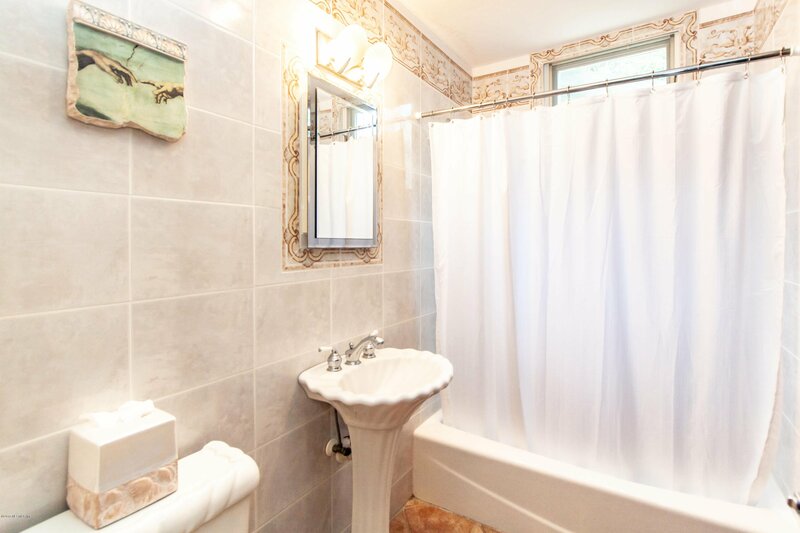 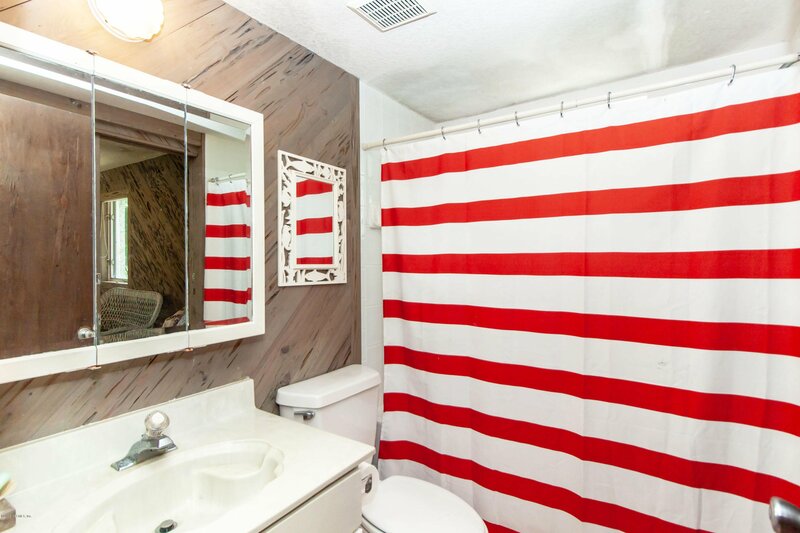 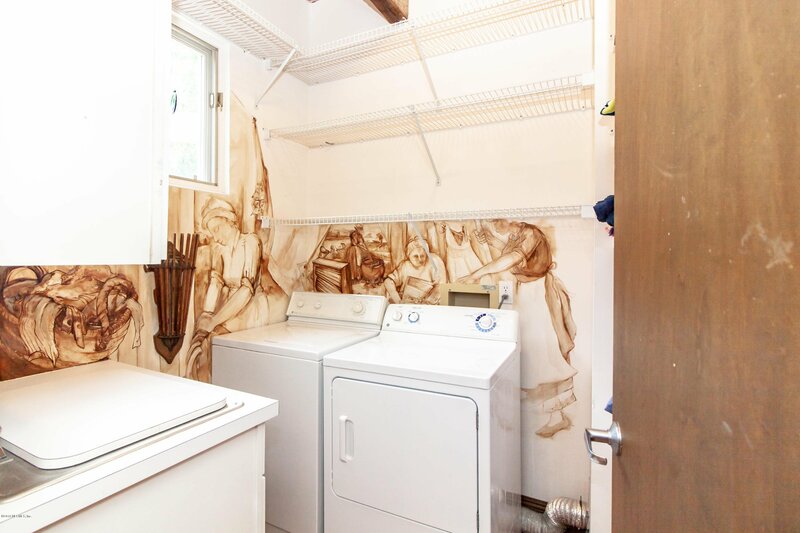 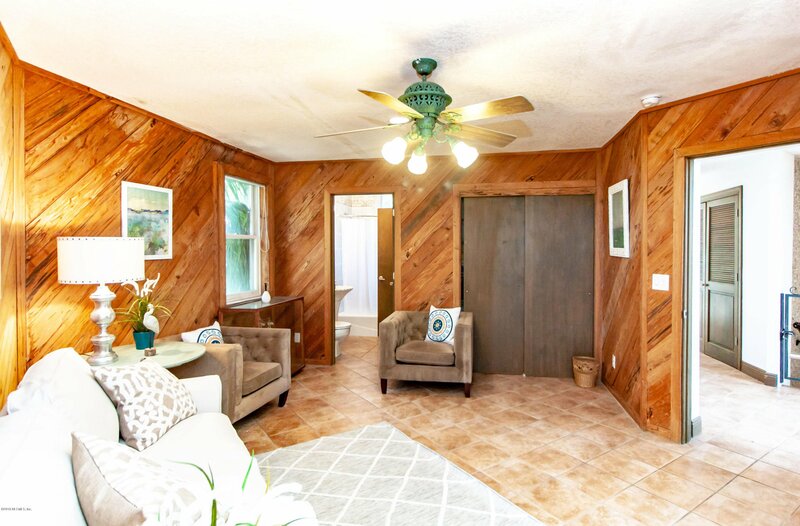 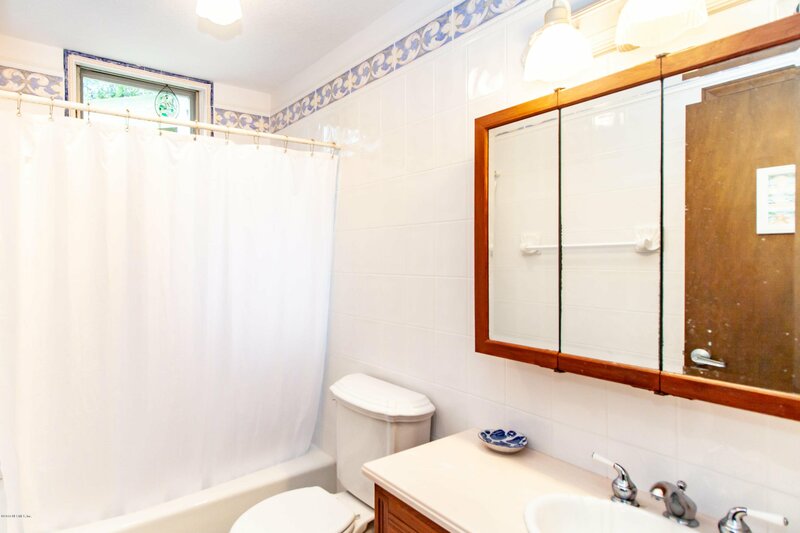 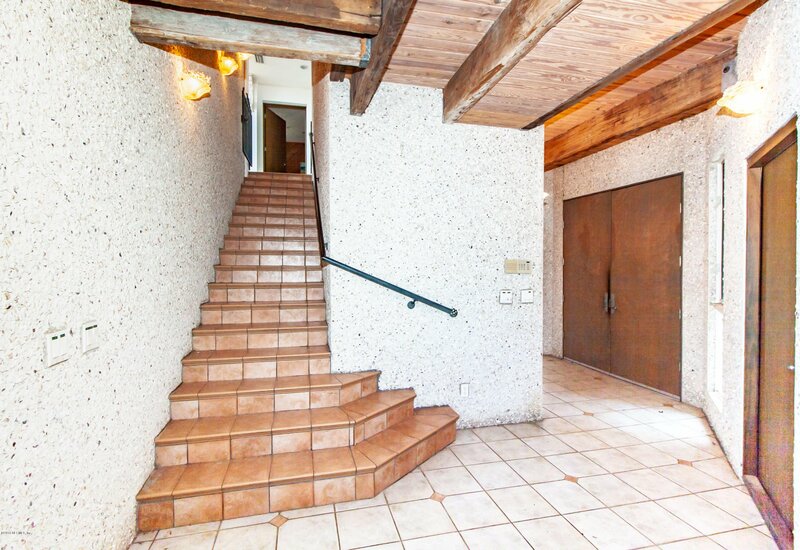 Don't miss your opportunity for this one of a kind property.